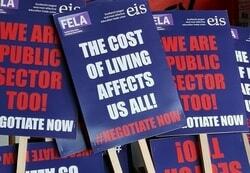 An Emergency Motion passed at the Scottish Trades Union Congress (STUC) has called on the Scottish Government to intervene in the ongoing FE pay dispute. 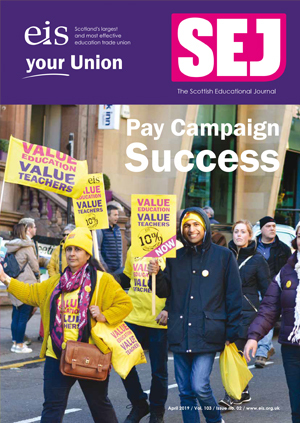 The Scottish Trades Union Congress (STUC) has announced that the recipient of the 2019 STUC Equality Award is Khadija Mohammed, EIS, who is a Lecturer in Education at the University of the West of Scotland. 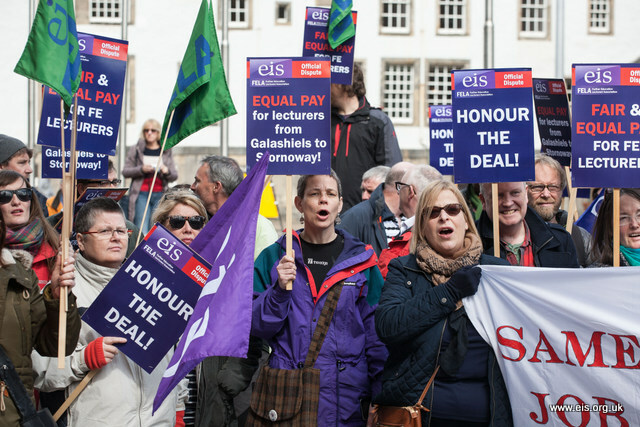 The emergency committee of the EIS has given approval for the escalation of industrial action in Scotland's college sector. 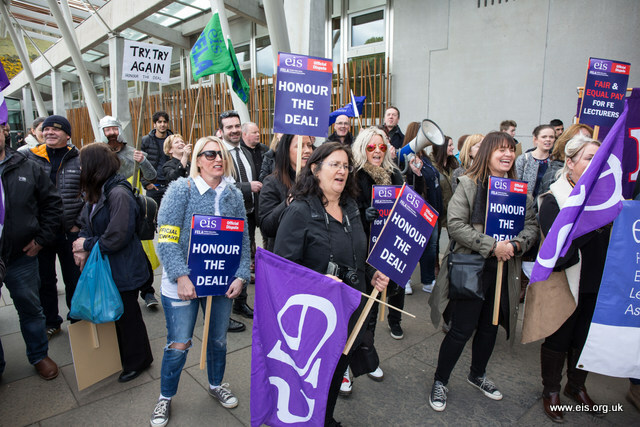 College lecturers across Scotland have voted overwhelmingly in favour of escalating their programme of industrial action as an ongoing pay dispute intensifies. 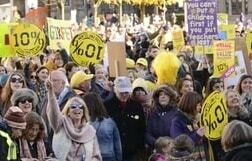 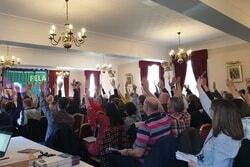 EIS members have voted overwhelmingly to accept a new pay proposal from the Scottish Government. 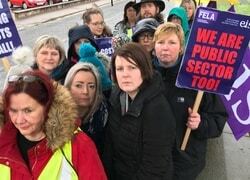 College lecturers across Scotland are taking part in a fourth day of strike action as part of a long-running pay dispute. 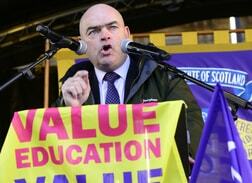 College lecturers across Scotland will today take part in a fourth day of strike action as part of a long-running pay dispute. 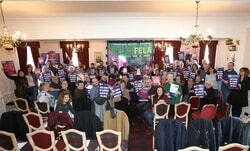 The AGM of EIS-FELA has passed an Emergency Motion of no confidence in the management body Colleges Scotland.